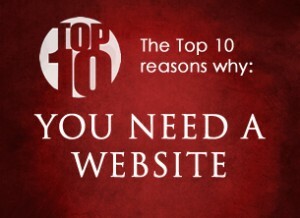 Get yourself a memorable presence on the web, and attract customers to your business. 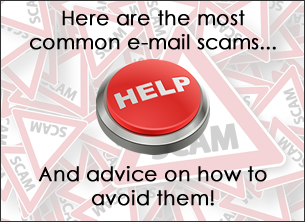 Have products that you want to sell online? Look no further than our E-Commerce solutions. 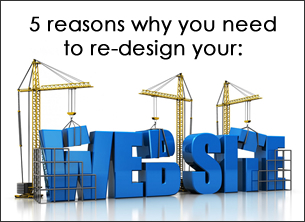 Want to update your website wherever you are, whenever you want? Our Content Management Systems are the answer. 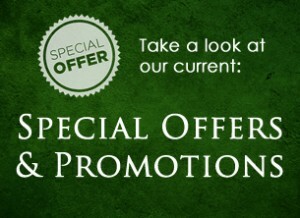 We specialise in logo and graphic design, to suit any taste. 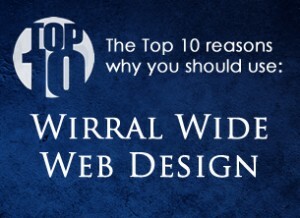 Thank you for visiting Wirral Wide Web Design. We have been creating, designing and developing websites, e-commerce solutions and content management systems for over 20 years and our clients are from all over the North West, including Cheshire, Liverpool, North Wales and of course The Wirral. At Wirral Wide Web Design we always work closely with our clients to create something they can be proud of and looks great, but also does what it should do – generate leads and sales for your company. Our open, honest and friendly approach means that you are always involved and our clients appreciate the excellent service we provide. You can contact us 7 days a week, day or night and we will always make sure your query is dealt with.